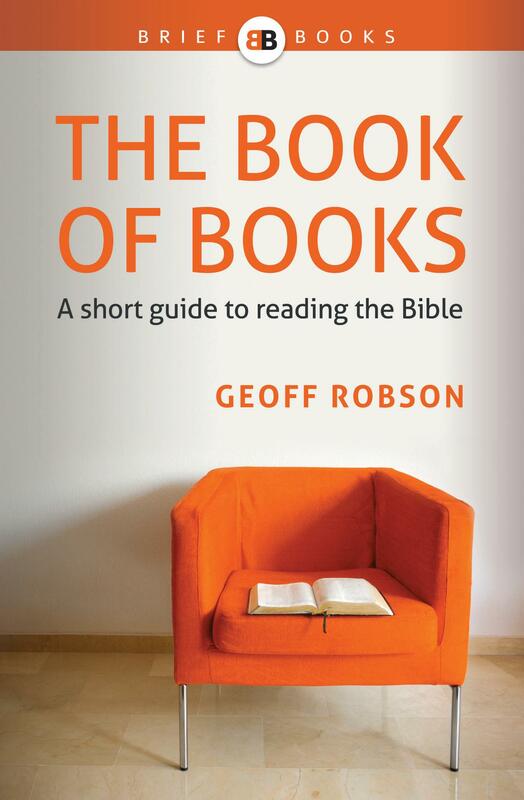 The Book of Books: A short guide to reading the Bible has a really simple but (I think) a really important aim: to help and encourage people who aren’t familiar with the Bible to get started on reading it for themselves. It’s meant to be just long enough (70 pages) to deal with the common issues people face, but short enough to not distract people from actually reading the Bible. It’s primarily written for people who aren’t yet Christians and who’ve never read the Bible, but I hope it’s also useful for Christians who haven’t really gotten their heads around some of the common questions about the Bible. If you think it would help you, if you know people that would benefit from having a copy, or if it would be useful for your church / ministry to have a few copies on hand for interested inquirers, check it out here on the Matthias Media website. At one level, the Bible is such an outstanding publishing success story that, just by the sheer scale of its translation and the quantities printed, it calls out to every person on the planet: “Read me!” Add to that the profound impact the Bible has had on our culture, and the personal testimony of the many who claim it has transformed their lives, and the case to open and read it surely becomes compelling. But… the barriers to doing so can be off-putting.It’s a big book, written a long time ago, with words and ideas that may be unfamiliar to us. Where do I start? How do I go about it? Can I trust that what I am reading is the original, uncompromised Bible? How do all the different sections fit together and relate to each other?